Although winter has now settled in around us, our thoughts can still turn toward the time, not so far off, when Lake Michigan will once again be free of ice and we can hoist a sail. 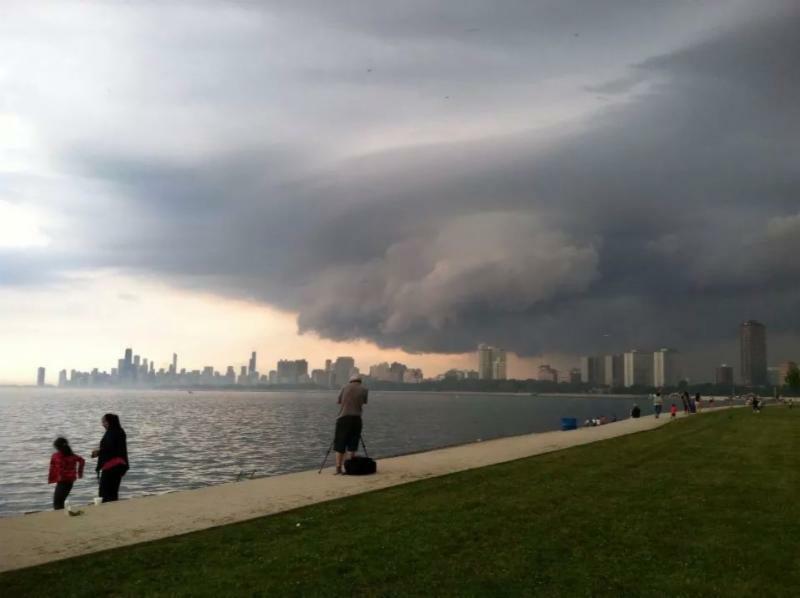 In the meantime, there are some events and activities right here in the Chicago area that can help to keep our focus on sailing. Chief O'Neill's Pub & Restaurant. It's time to start planning for 2018. I will have the detailed service time chart available for the February issue of Between the Sheets, but I know we need maintenance, winter seminar, and social programs coordinators. We always need members to work in the boat yard and boat teams. 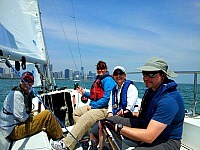 We need skippers to do Member Cruise Outings, Tiller Times and teach sailing. So, start thinking about what jobs interest you and will work into your schedule. Remember, there is always the opt-out fee of $400 if you do not want to or don't have the time to do service time. Please contact me if you have any questions about the service time you've done or want to do. John Muhlenberg, Jack Schubat, Art Witkiewicz, and I have reviewed the outboard-engine manuals and have updated our procedures. They have also discovered new equipment that may improve our engine reliability. Sail Chicago is now in the process of updating all nine of the outboard engine fuel systems. We are updating the fuel tanks and hoses to EPA-approved equipment. This includes fittings not previously found on our fuel systems such as Fuel Demand Valves (FDV), EPA-approved primer bulbs, and tank-end sprayless connectors. Next year there will be a few changes in the people heading up our fleet-maintenance program. Joe Cannon has graciously agreed to be the Board maintenance representative for the remainder of my term and will stand for the same position at the annual meeting next March. I've really enjoyed working with maintenance, and will continue to do so, but it's become a problem because my busy times at work coincide with the busy spring and fall times for the boats. is going to be handled by a number of people, including Shawn Lord, Peter Nam (one of the boatyard managers), other people who wish to remain anonymous, and me when I have available time. There are also a few positions that we still are in the process of filling. We haven't worked out the general contact means yet, but it will probably be something like a shared phone or discussion list, that several active maintenance people can respond to quickly. More on this will be coming as we become closer to spring boatyard work. During the past few years, those who maintain the cruisers, Ideals, and Rhodes have been doing a great job using something of their own distributed method of maintenance. In the past couple of years, however, our Colgates seem to have had maintenance problems. This is significant because much of Sail Chicago's revenue depends on our Colgates being in top condition for instruction, racing, and for personal use. We hope that making some changes will help our Colgates have fewer problems than in the past few years. Joe Cannon has already made many great suggestions, and we are hoping to get input from boat managers at the spring boat managers Meeting to be announced soon. In addition, having more than one person managing maintenance should allow flexibility when someone becomes unavailable. 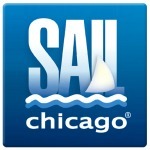 We have set up the maintenance@sailchicago.org address to distribute emails to everyone on the "maintenance committee". This should be the contact method for maintenance in the future, whenever there are questions, suggestions, or matters that need immediate attention. 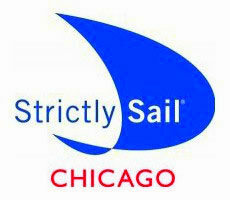 If you have any suggestions or comments about Sail Chicago boat maintenance, feel free to email to this address. A Sail Chicago group has been hard at work revising and updating our curriculumgrids for the Basic, Intermediate, and Skipper Prep classes. We have also been revising the On-the-Water Skipper Skills Standards (the "checkout sheet") as well as the Skipper Skills Standards packet that further explains the Standards. 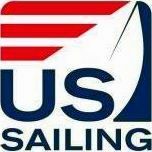 Next on the list is the Pre-Sail Orientation curriculum and, eventually, working with the board, the Sail Chicago Rules and Regulations. Thanks go to our hard-working and eagle-eyed committee members: Nick Brait, Bob Lapin, Tom Prucher, and Simeon Stairs with new member Fiona Ray now on board. The committee welcomes comments from members, so please contact any member of the group with your suggestions. For more details, check them out on the Strictly Sail Show website. The Sail Chicago Board met by phone on December 14. Greater than 20 knots, don't go out or return to harbor once that wind level is reached. It is strongly recommended that the engines on the Colgates and Rhodes be running anytime the boat is between the mooring can and the inner-harbor mouth. A trained member of the crew should man the engine and be ready to engage it immediately if needed. paragraph 5, section 2 for possible consequences.